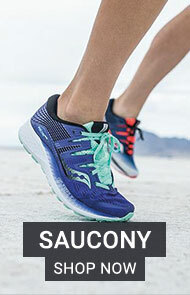 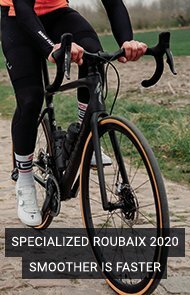 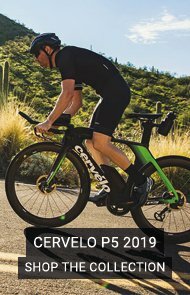 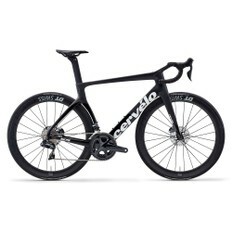 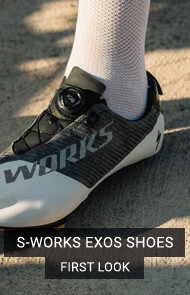 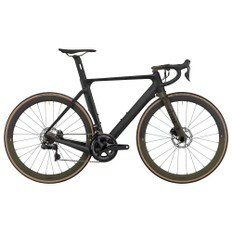 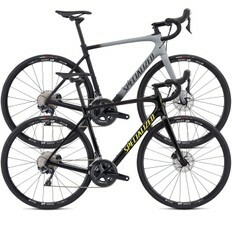 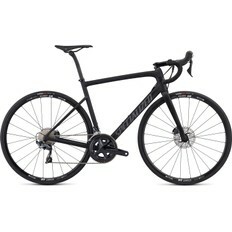 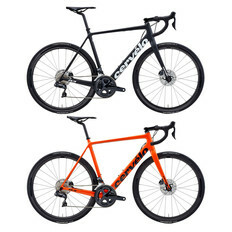 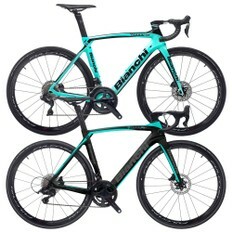 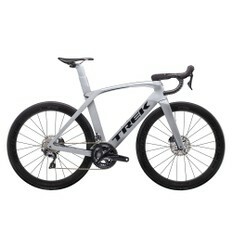 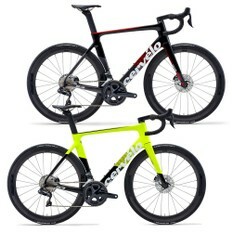 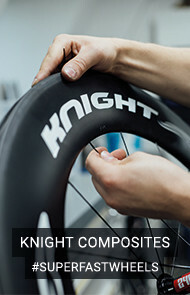 Browse a wide range of top brands including Specialized, Cannondale, Cervelo, Festka, Trek, Scott and Colnago, and purchase your next road bike, be it carbon, titanium or aluminium. 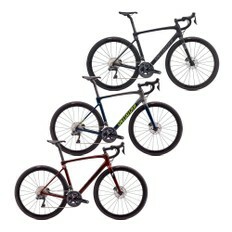 Fully built bikes are available for online purchase or to reserve and collect from our store, which offers full bike fitting and workshop services. 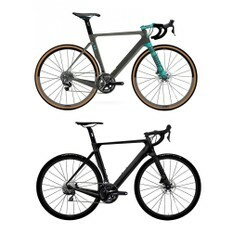 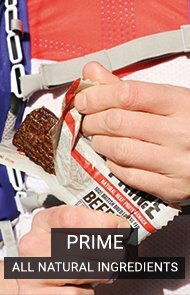 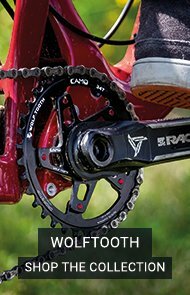 Wanting to build a bike up from scratch? 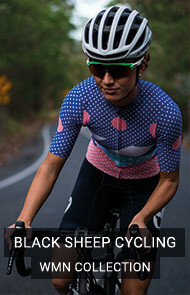 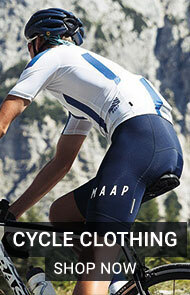 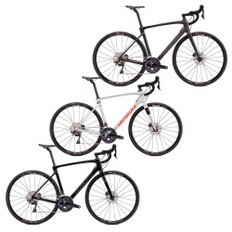 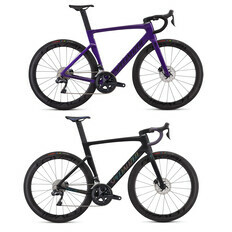 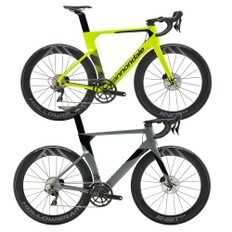 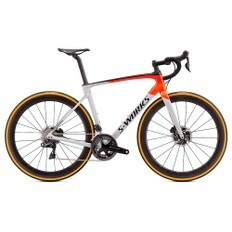 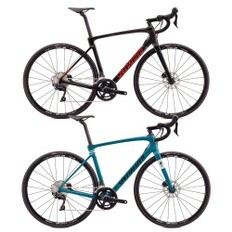 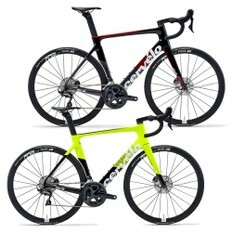 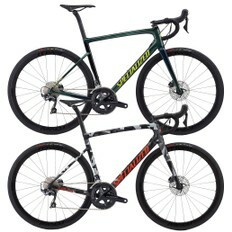 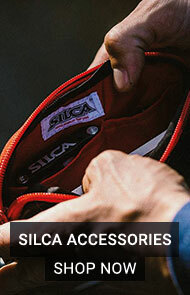 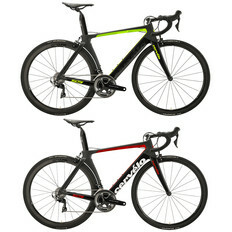 Browse our road bike frameset range.